Building a successful business and brand requires a deep understanding of your customers while also maintaining the ability to deliver high-quality goods and services. When you are brainstorming a new marketing strategy, consider using custom stickers both online and locally. Custom-made stickers provide advantages that are not always available with traditional marketing methods used today. Share Your Brand’s Logo Custom stickers are optimal if you are interested in printing your brand’s logo or incorporating your company colors into each sticker you have printed. Boosting brand awareness is a key element involved in growing and expanding a business of any kind. Online and Off Use custom stickers to promote your business and brand both online and locally. Selling custom stickers using your official website and social media platform helps to maximize your online exposure while generating a passive stream of income. Additionally, selling or giving away your custom stickers in person at local fairs, gatherings, and networking events is a great way to spread the word about your business while gaining followers and garnering attention. Unique Marketing Tactic Custom stickers are a great way to make a statement for any type of business or brand, regardless of the market or industry you are representing. With the use of custom stickers, launch a unique and memorable marketing campaign that allows you to outshine your competition while solidifying a name for your business and brand (regardless of the competitiveness of the market). Custom stickers can be utilized in your actual storefront or by giving them to customers and those who have a genuine interest in following and supporting your brand. 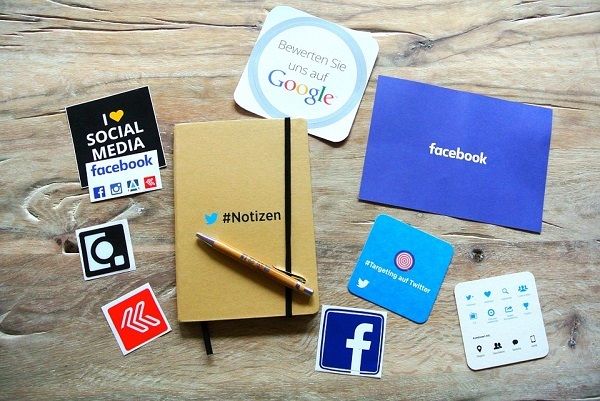 Giving custom stickers away provides genuine viral growth and word of mouth promotion that is otherwise much more difficult to achieve, especially when you are building a new business from the ground up. Working together with a professional service that helps to make custom stickers is one way to create and launch a unique marketing strategy for your business and brand. With the right custom stickers, stand out from your competition with a memorable marketing strategy that appeals to the target audience and demographic you want to reach.